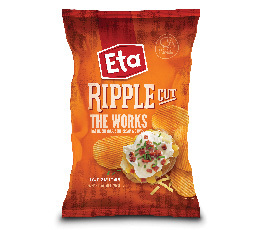 Bursting with Real Potato Excitement. 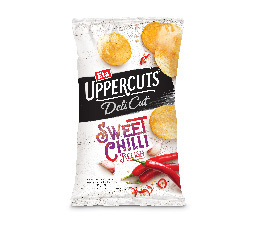 Comes in a range of exciting flavours. 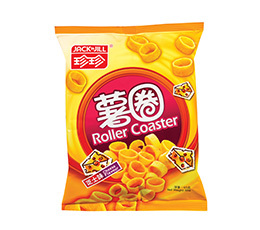 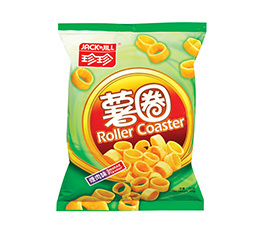 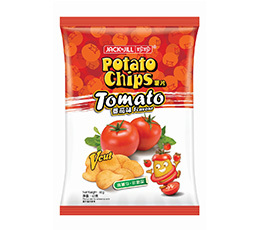 Shake and Roll potato chips range comes with a seasoning pack, food lovers may season to taste. 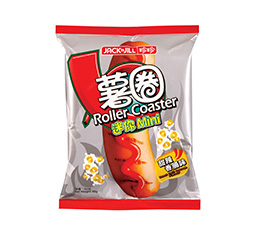 Playfully fun snack that comes in a ring shape that can eaten in a number of ways. 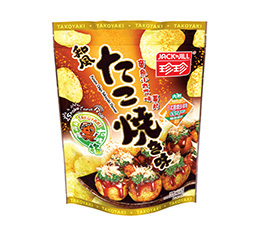 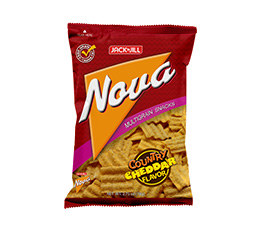 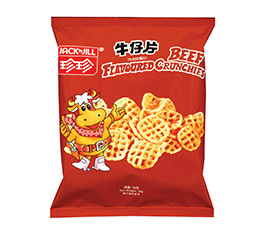 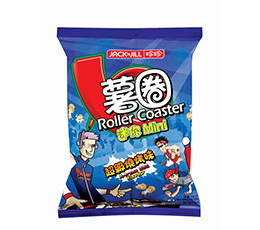 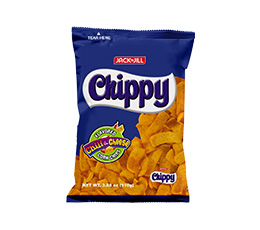 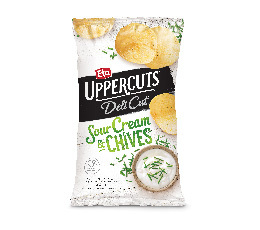 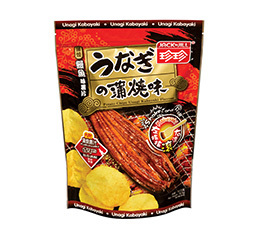 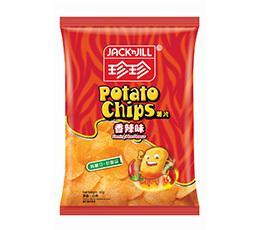 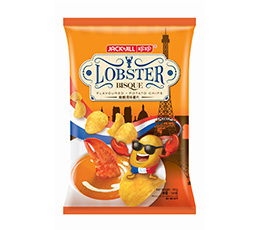 Comes in a playful grill shape, snacking on this tasty potato crisp is both a fun and playful experience. 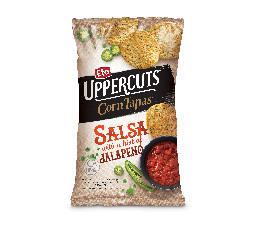 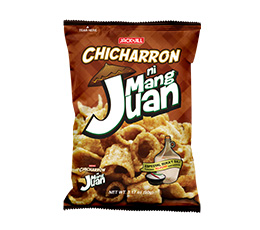 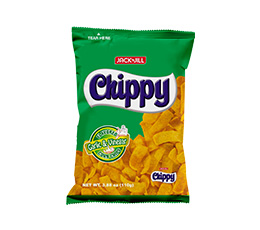 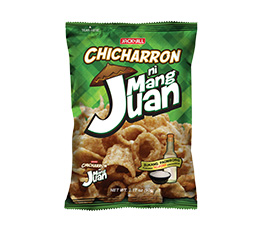 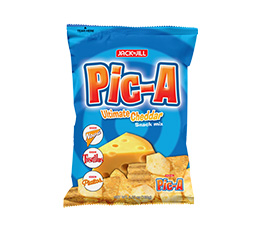 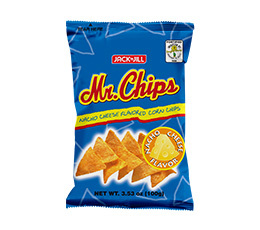 Flavor-filled and best-tasting snack with a Pinoy twist that is so good you'll enjoy every bite. 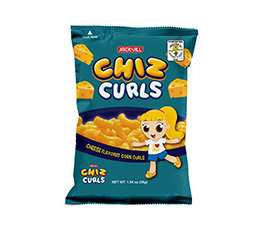 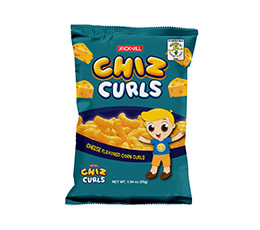 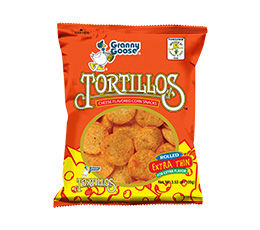 Classic cheese-flavored snack puff that creates an enjoyable and delightful snacking moment. 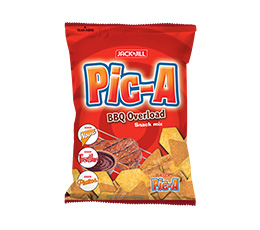 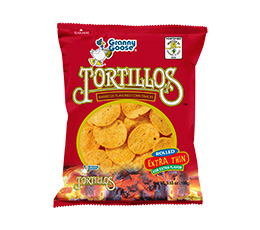 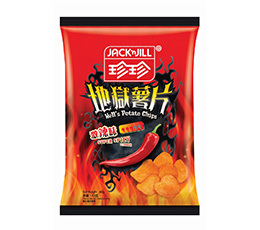 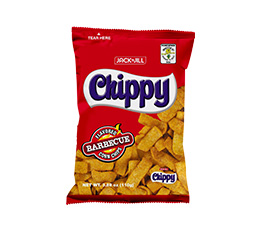 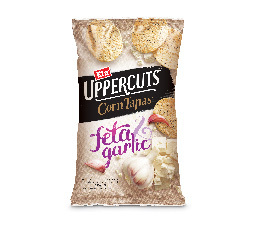 An incredibly crunchy snack with a distinct barbecue taste that makes it everyone's go-to comfort snack. 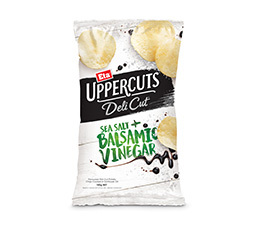 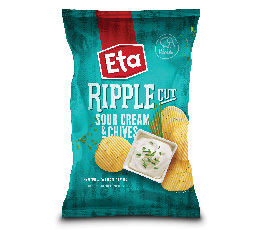 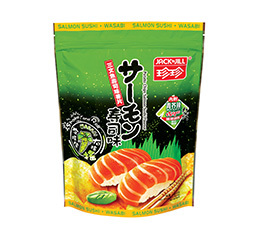 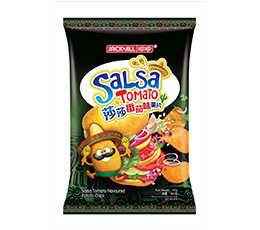 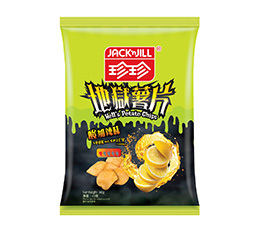 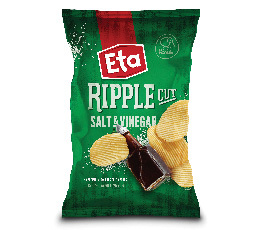 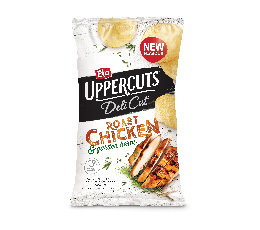 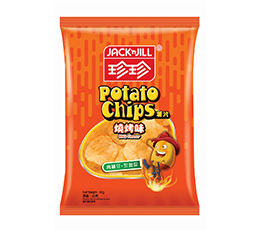 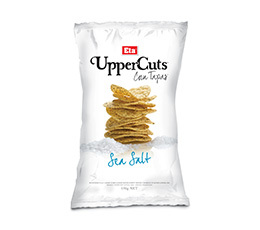 Finely thin cut potato chip that is cooked to perfection in sunflower oil. 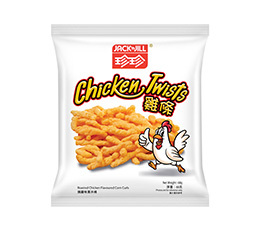 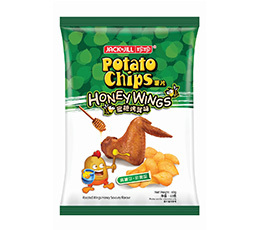 Stick-shaped snack in a tasty chicken flavor.